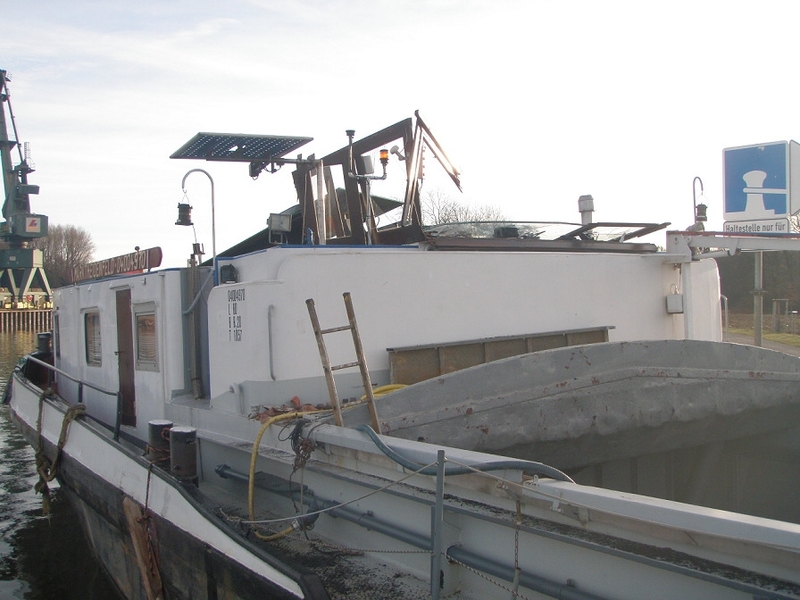 The 80 meter long self-propelled barge Sternberg allided with a bridge on the Hamm Canal near Luenen, Germany. The bridge suffered no damage, but the Sternberg’s wheelhouse was completely destroyed. Reports state the vessel suffered about 7500€ in damage. No reports of injuries or pollution being released. 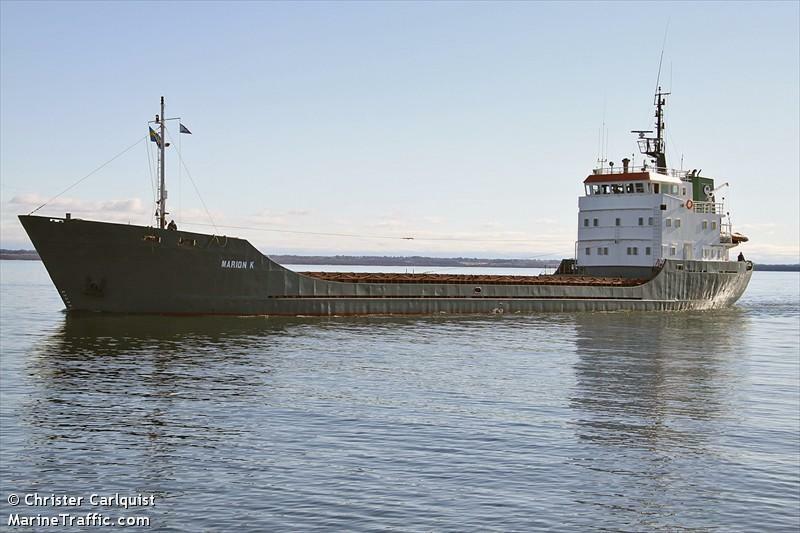 The vessel was in ballast after unloading cargo at Bergkamen and was bound for Orsoy. The water police is conducting an investigation into the incident. 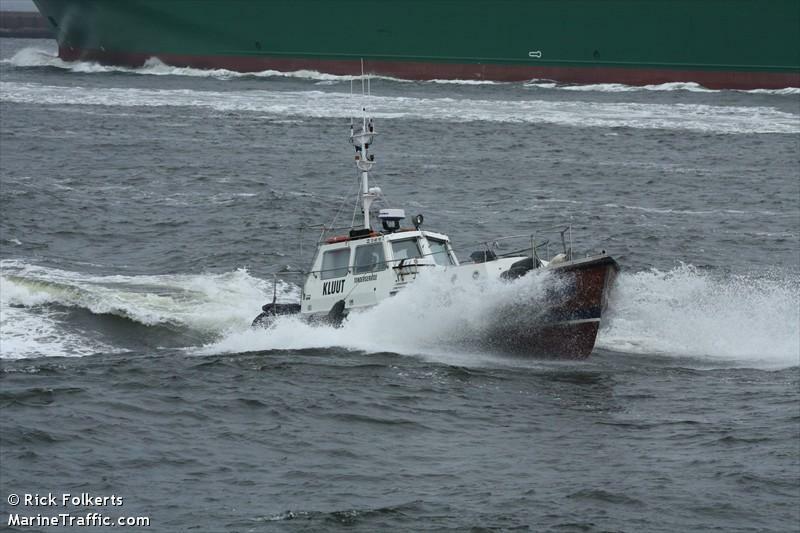 The 12 meter long tender vessel Kluut went aground near Schiermonnikoog, Netherlands. The KNRM lifeboat from Schiermonnikoog responded to the scene and was able refloat the Kluut. No reports of injuries to the two crew on the Kluut, damage, or pollution being released. The 69 meter long, 1663 dwt freighter Marion K went aground near the port of Løgstør, Denmark. The Marion K was headed to Aalborg from Liepaja when it got stuck on a sandbar. The vessel was able to refloat itself at high tide and proceeded to Aalborg. When the vessel was passing under the Aggersund Bridge, the Marion K allided with the bridge. No reports of damage to the bridge. The vessel reached Aalborg where it was detained by authorities. The crew were tested for alcohol which results were negative. Reports state the cause of the allision may have been due to the strong winds or rudder damage caused by the earlier grounding. Divers have been requested to do an inspection of the vessel. No reports of injuries or pollution being released.